CCI Renovations was voted most popular by the Houzz community again in 2015. 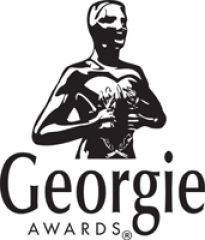 CCI Renovations is nominated for the following as a Georgie Awards finalist! 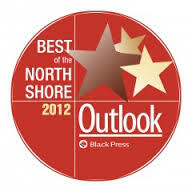 CCI Renovations is pleased to announce that we have been chosen as the North Shores’ Best Construction/Renovation Company in the Outlook Newspapers’ annual “Best of the North Shore” reader survey! Thank you to the clients that have shown enough confidence in us to take the time out to vote – we appreciate it! CCI was once again nominated for a prestigious OVATION award for it’s North Vancouver project “Tempest”. The whole home project is nominated in the $300,000 to $499,000 category.